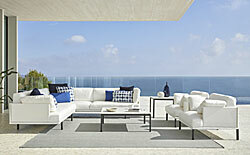 Enjoy the mediterranean climate in high quality, elegant, comfortable and weatherproof terrace and garden furniture! 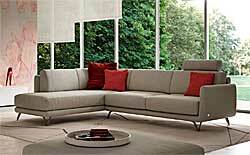 Upholstery made in Italy - sofas, settees, armchairs and sofa beds - design and quality in fabric and leather. 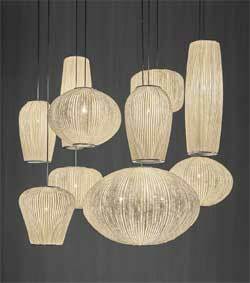 Modern dining room and lounge furniture made of wood, cane or stainless steel. Compose your bed from one of the largest bed ranges in Europe, the Dream beds from HASENA. 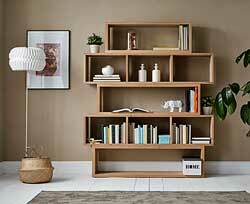 Or choose an interesting design bed made in Spain. 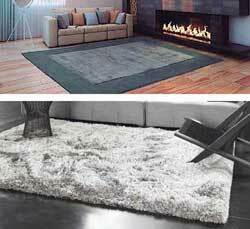 Give your home warmth and cosiness with carpets and rugs made of wool or sinthetic fibres. ... or simply to increase the sales value of your property. 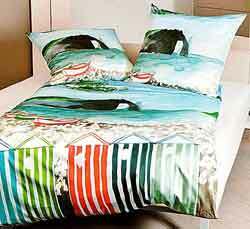 Mallorca's most comprehensive range of high quality German bed linen and bedding. Make your rooms shine bright. 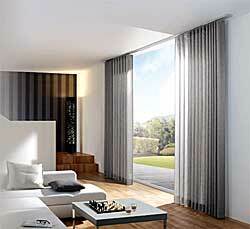 For your privacy and sun protection we deliver and install curtain poles, rails, shades and blinds.